Amazing my son loves it! Great toy and great quality! My son loves it! This thing is awesome. We got it for Hunter who LOVES his dad's jeep and this looks a lot like it. We got the 4 wheel drive option and those tires are great for our land! He drives around all day long on this thing and wears down the battery all the way before he'll even get out of it. 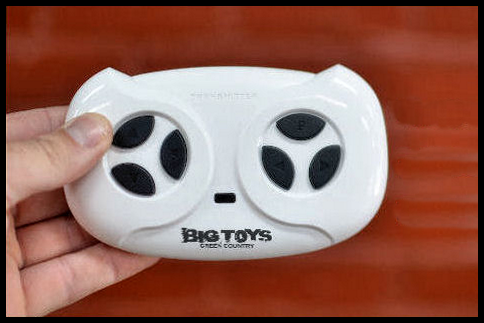 We'll definitely be buying from Big Toys Green Country again! 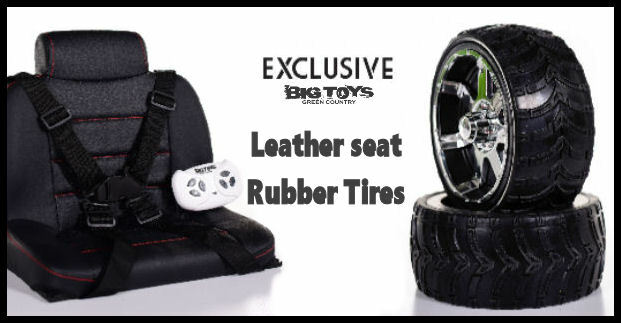 Click the button below to add the 4x4 Ride on Crawler Truck Rubbers Tires + Parental RC Remote - Black to your wish list.